We adopt the design of nature power into inside space, in order to catch every energetic green element in surrounding environments and transform the comfort of carefree and leisure into the space itself. We use the monochromatic material. It evokes much more creative inspirations through the harmonious visual appreciation whether indoor or outdoor, and through the grassy view outside immersing, spontaneously as well as instantaneously, into the space inside. Further, by this way, it develops into the ideal creating space. The whole design expresses one thing, " Simplicity, but marvel ", without other redundant designs. With the best presentation along with elegant color using in modern method, the spacious flow, Colorful jade wall and concise and well-utilized staircase which intertwines the penetration and extension of visual sight. The project finished in 2015 in Taichung City. Naturally exposing the exquisite and unique of the design, it elevates the fluency of the whole space, meanwhile, highlighting the artistic mood of itself. Eventually, the space of harmony and comfort is shown, providing the gracefully modern life. We adopt the design of nature power into inside space, in order to catch every energetic green element in surrounding environments and transform the comfort of carefree and leisure into the space itself. 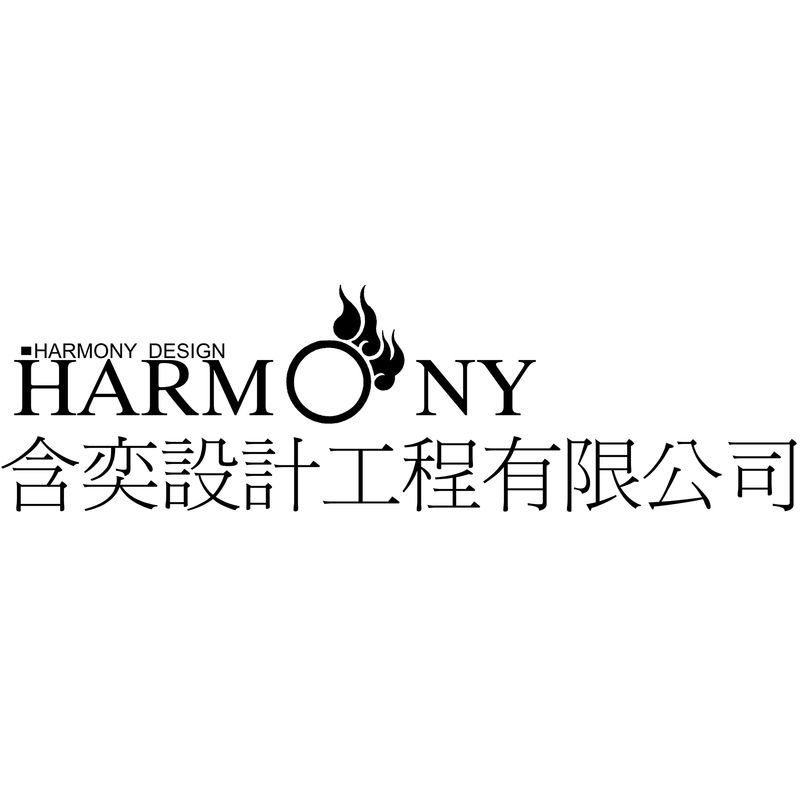 Harmony Design Engineering Co., Ltd. 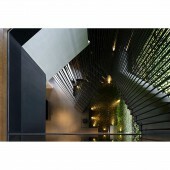 Affluent & Fluent Reception Center by Wen-Ho Tseng is a Nominee in Interior Space and Exhibition Design Category. · Click here to register today inorder to be able to view the profile and other works by Wen-Ho Tseng when results are announced. Affluent & Fluent Reception Center by Wen-Ho Tseng is Winner in Interior Space and Exhibition Design Category, 2016 - 2017. · Press Members: Login or Register to request an exclusive interview with Wen-Ho Tseng. · Click here to register inorder to view the profile and other works by Wen-Ho Tseng. 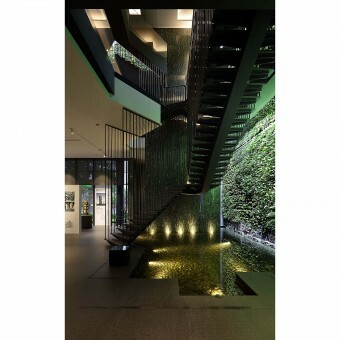 Did you like Wen-Ho Tseng's Interior Design? Did you like Affluent & Fluent Reception Center? Help us create a global awareness for good interior design worldwide. Show your support for Wen-Ho Tseng, the creator of great interior design by gifting them a nomination ticket so that we could promote more of their great interior designs.